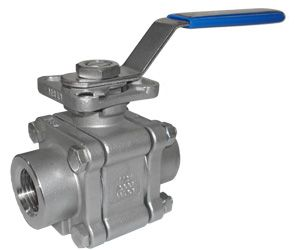 Actuated Valve Supplies offer a choice of quality manual valves covering butterfly valves and ball valves, plus gate, globe and check valves. 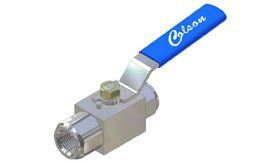 With such a wide range of applications the brass ball valve remains the biggest seller, with 2 way and the 3 way ball valve covering both isolation and diversion of flow. 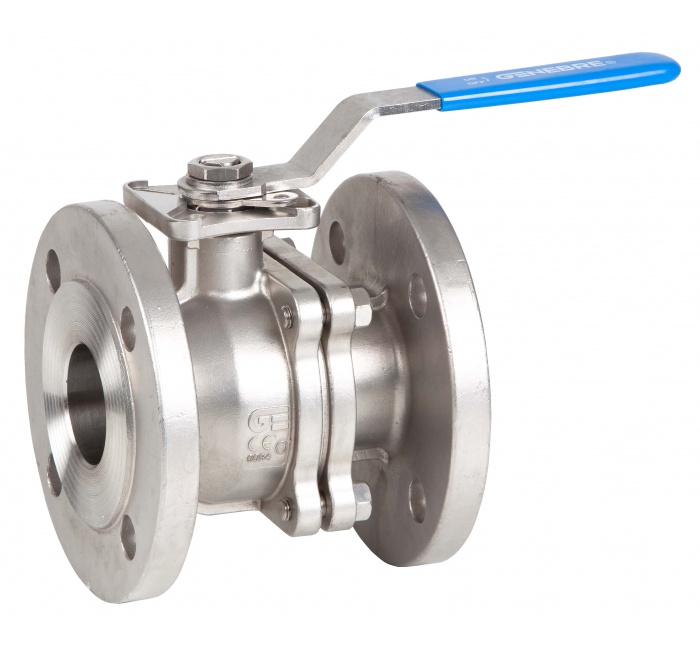 The butterfly valve both as a wafer valve and as a wafer lug butterfly valve, covers many applications in many industries, with the cast iron butterfly being the most common as it covers most of the different water applications. 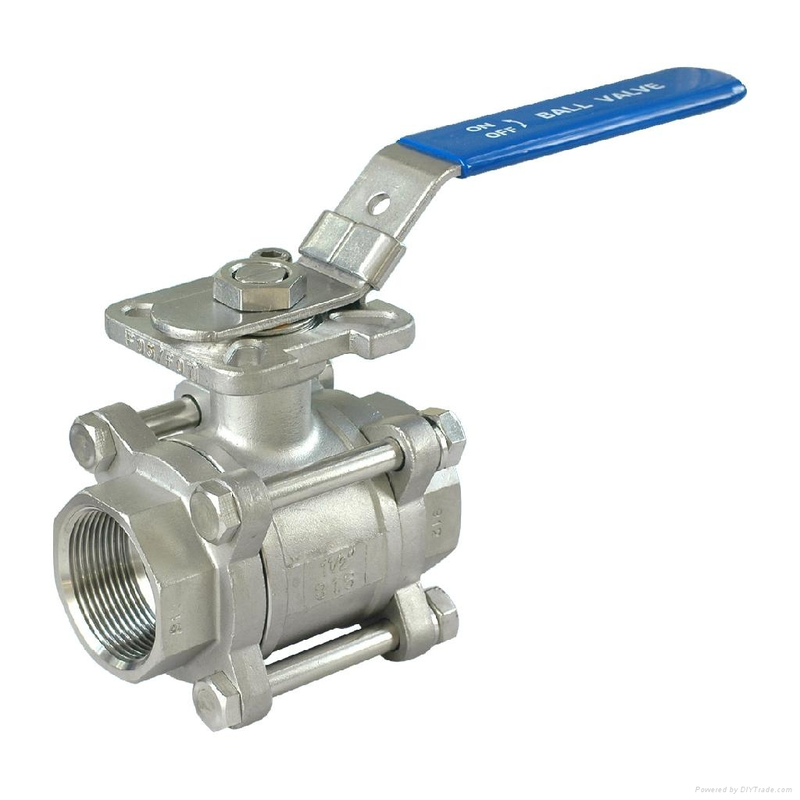 Although stainless steel ball valves are also widely used from water, drinks and foodsuff applications through to corrosive chemicals, the plastic ball valve is popular in these markets too, and AVS offere PVC, ABS. 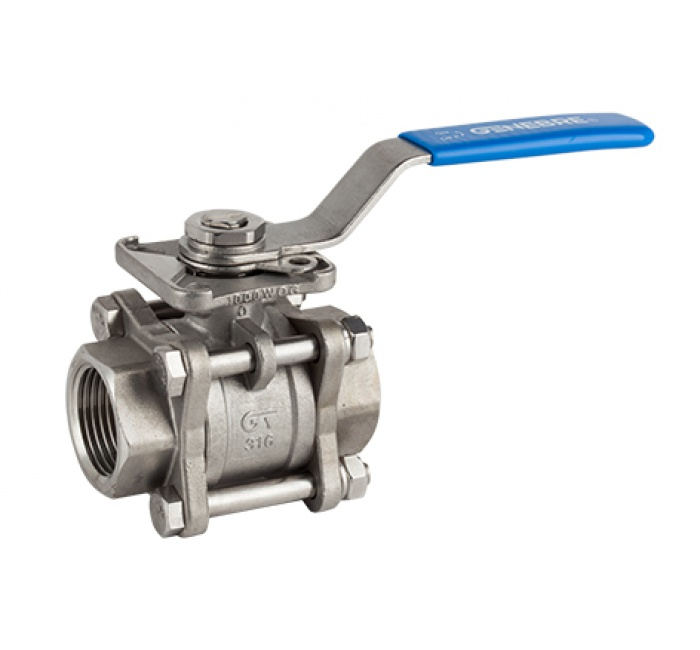 CPVC, PP and PVDF ball valves to cover all requirements. 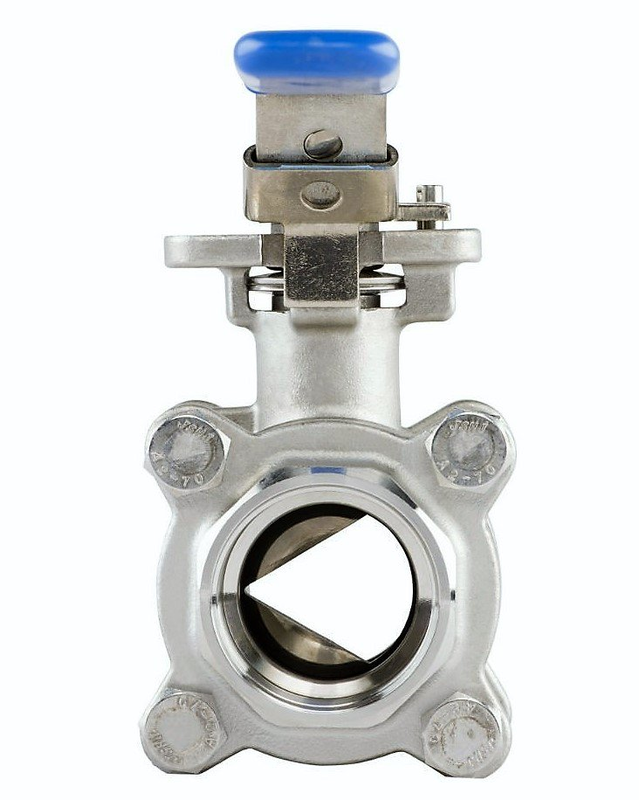 So, whether you need 2 or three way valves, ranging from brass valves through to stainless steel valves, AVS can supply you. 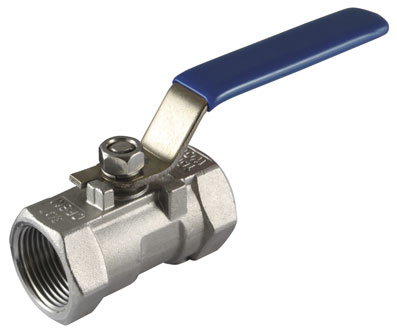 Please select the lever ball valve that you require by clicking its image below, however if you can’t see what you need, contact AVS for assistance. 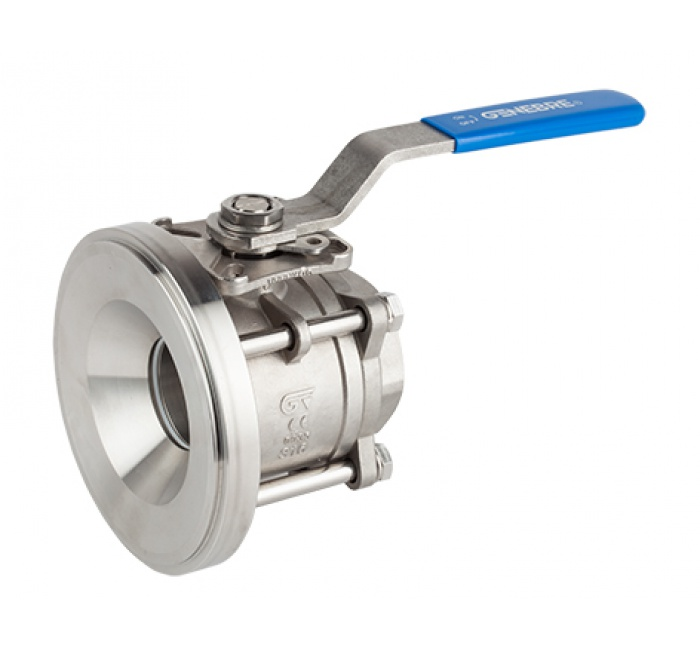 Whilst AVS are strong in the butterfly valve market offering from plastic butterfly valves to high performance butterfly valves, the range of valves from their quality ball valve suppliers both in Europe and further afield is so big that sales of ball valves are bigger than sales of butterfly valves. 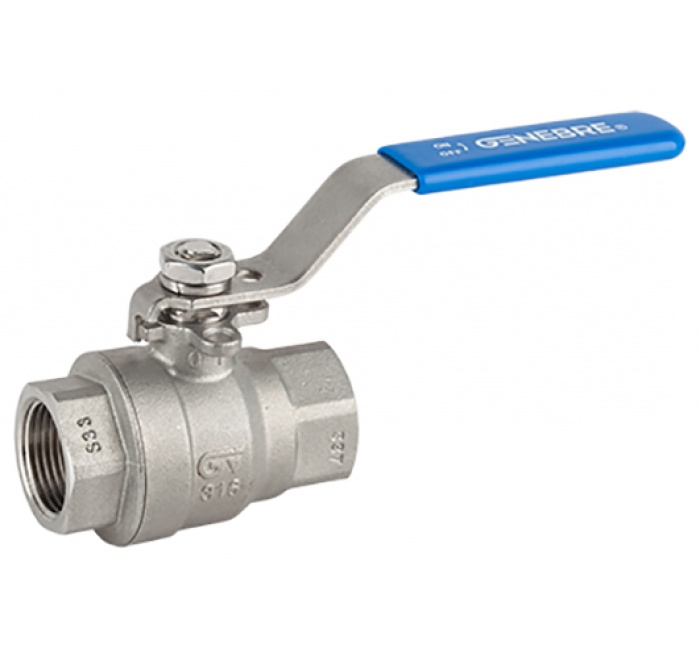 The brass ball valve is the biggest seller with stainless steel ball valves and the plastic ball valve hot on their heels. 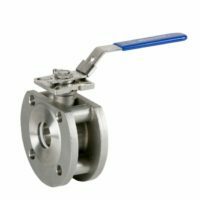 All are available as a 2 way or a three way valve, 2 ball valves isolating the flow whereas 3 way ball valves divert or mix flow. 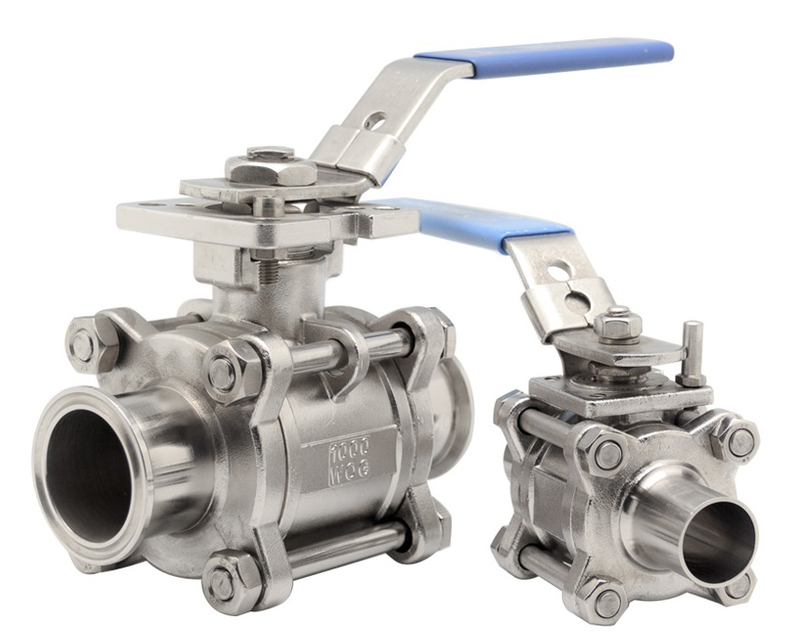 AVS, valve suppliers from the UK offer excellent service to its customers and select the right valve for the application so users can fit and forget.